Ruby Bentall was bornon April 03, 1988 in London, England, United Kingdom, is Actress. 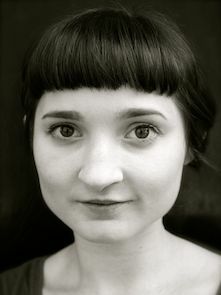 Ruby Bentall was born in 1988 in London, England. She is an actress, known for Robin Hood (2010), Jekyll & Hyde (2015) and Lark Rise to Candleford (2008). Bentall was born at home in Camden, London. 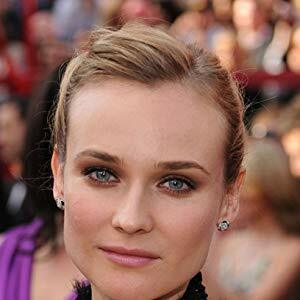 She is the daughter of actors Janine Duvitski and Paul Bentall. The family moved to Petersham outside Richmond when Bentall was eight. 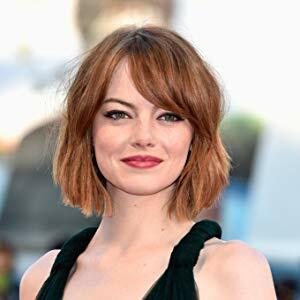 She attended Grey Court School and went to Richmond upon Thames College between 2004 and 2006, graduating with a BTEC National Diploma in Performance. 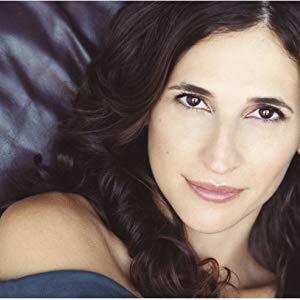 Bentall&apos;s first professional acting job was an episode of Holby City, which she filmed in 2006 while still at Richmond College. 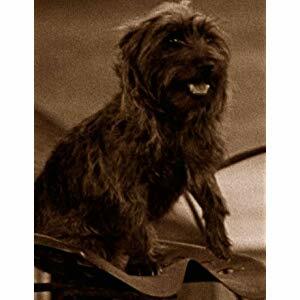 Her other television credits include You Can Choose Your Friends, Doctors, Oliver Twist and New Tricks. She played Mary Bennet in the 2008 mini-series Lost in Austen, a performance described as "by far the most interesting interpretation of the sanctimonious middle Bennet daughter of Pride and Prejudice yet". In 2009 she joined the regular cast of Lark Rise to Candleford, playing Minnie. 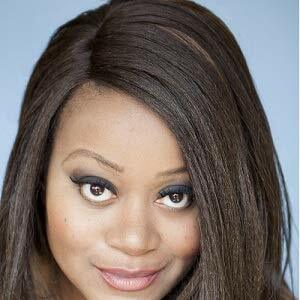 Bentall made her stage debut at the National Theatre in 2008, appearing in productions of DNA and The Miracle. She has also lent her voice to the BBC Radio 4 drama Sister Agnes Investigates. She played Alice in Alice, an adaptation of Lewis Carroll&apos;s Alice in Wonderland, written by Laura Wade, at the Sheffield Crucible in June 2010. More recently she played Anya in Remembrance Day at the Royal Court Theatre in March - April 2011 and the role of Victoria in the Mike Leigh directed play Grief at the Royal National Theatre in London. 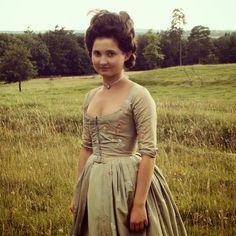 On 30 March 2014, it was announced that Bentall would be playing Ross Poldark&apos;s cousin Verity in the new BBC One version of Poldark, broadcast in 2015.